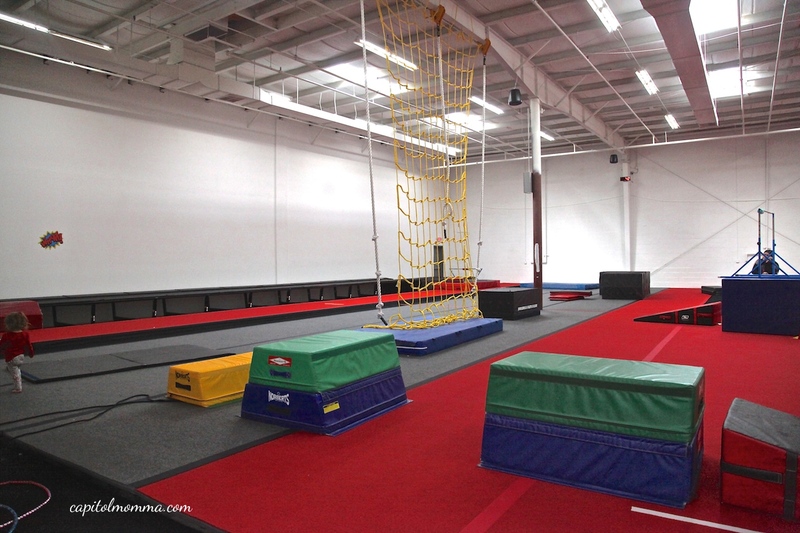 The Agility Zone is an exciting new gym in Gaithersburg opened by the same owners of Dynamite Gymnastics Center. I have been taking my oldest daughter Clara to Dynamite for a couple years now, so when I heard about their new gym opening, I had to check it out. 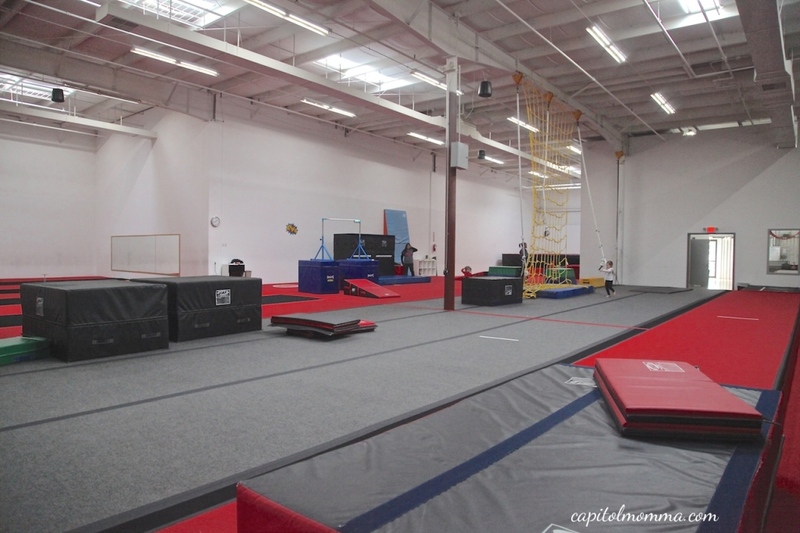 The Agility Zone was created to house several Agility programs borrowing elements and inspiration from parkour, Ninja Warrior training, and gymnastics technique. Each program offers varying emphasis on functional movement, air awareness, strength and flexibility. In addition to classes, Agility Zone also offers open gyms, camps, and birthday parties. I recently took my girls to an open gym and they had a great time! The schedule is included on my open gym page here. I like the open gym sessions since both girls can participate and its nice to be able to fit them in whenever we have time in our schedule. 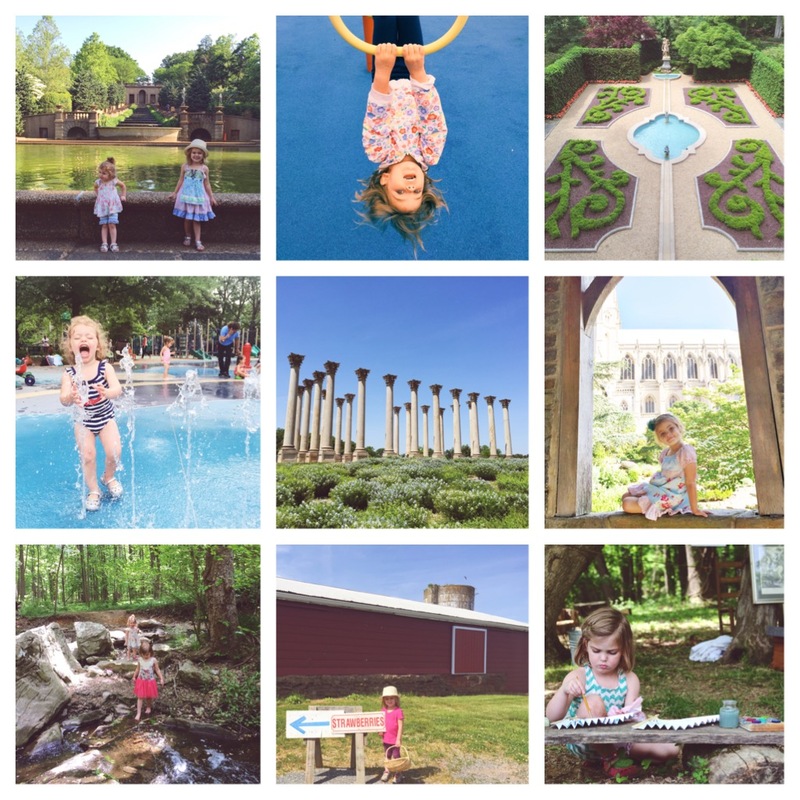 At some point, I want my girls to try the classes too because they sound awesome! 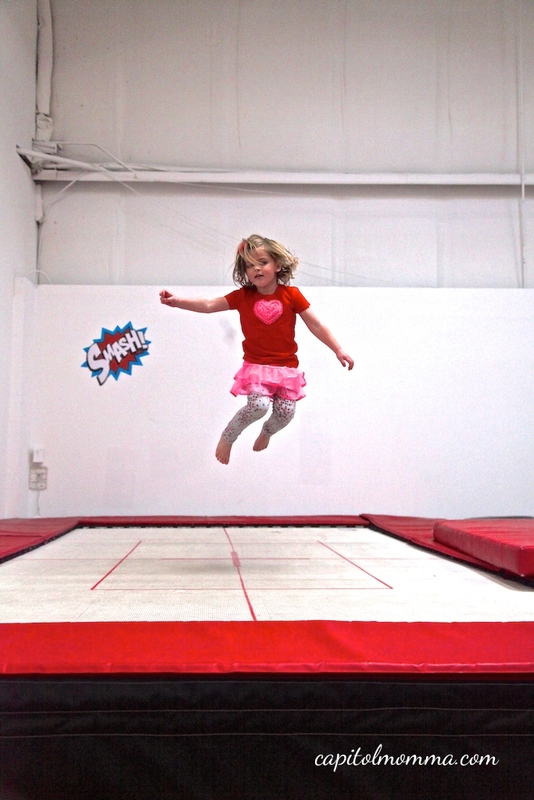 The trampolines are definitely my girls favorite part of the gym. They could jump for days! 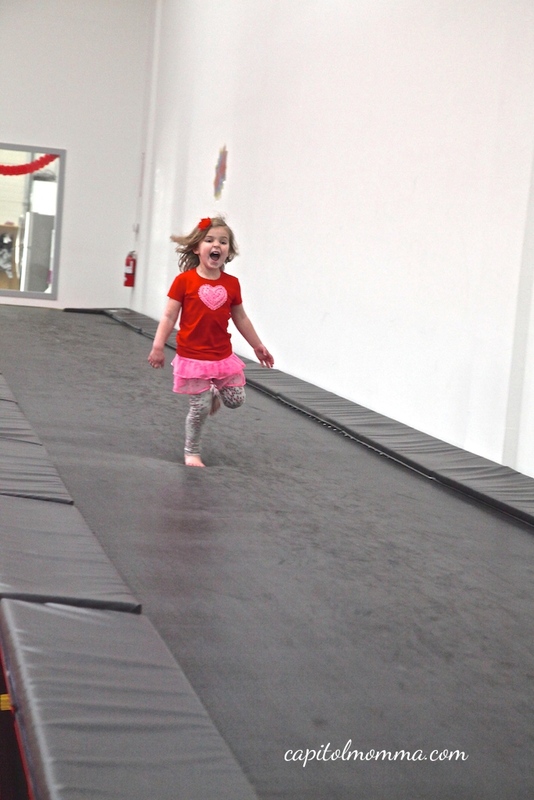 The tumble track is another favorite feature at the gym. I think you can tell by Clara’s expression that she is a fan! 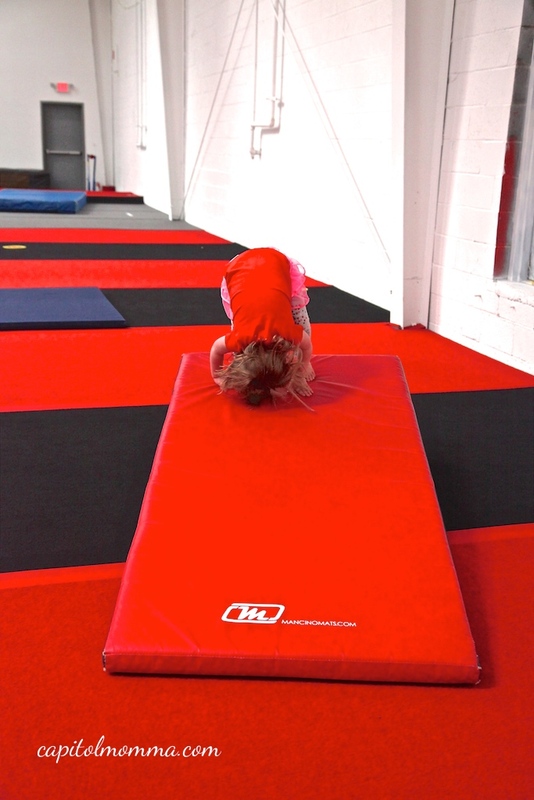 My girls love to run down the track and do a superman dive onto the mat at the end. It’s pretty fun watching this! 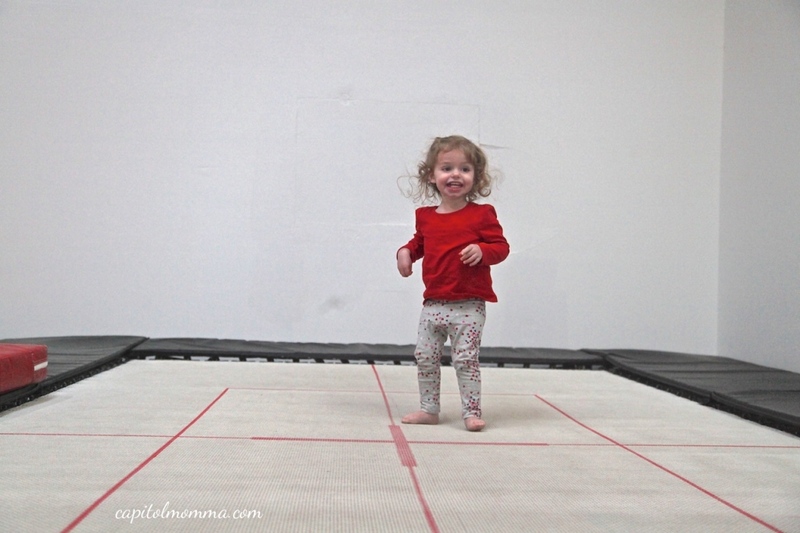 There is plenty of space for running and tumbling on the 5,000 square foot spring floor. 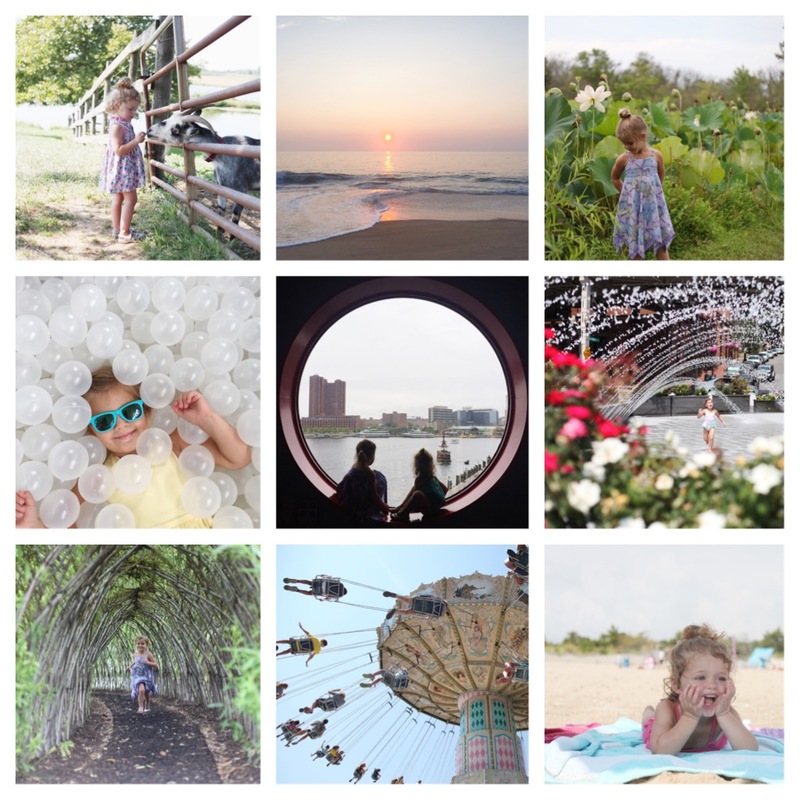 Kids can let out their energy in a fun and safe way. All the coaches and staff that I’ve met at they gym have been beyond friendly. They play and interact with my girls, watch them to ensure their safety, and help them when needed. I highly recommend stopping by with your kids for an open gym and checking out all they have to offer. 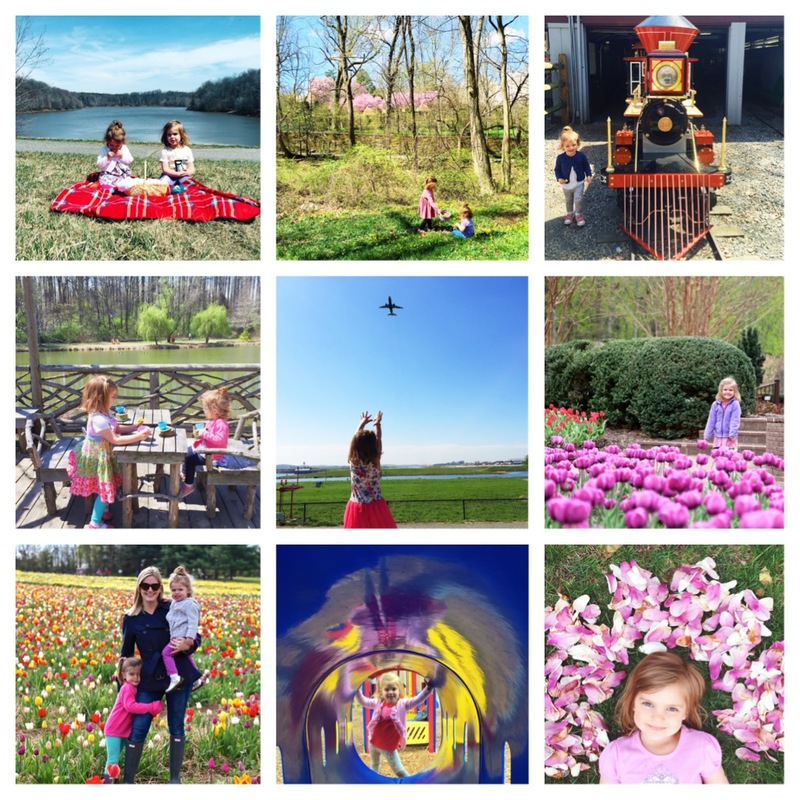 You will earn awesome mom (or dad) points from your kids, I promise! •Agility Zone offers Summer camp and day camps during MCPS days off and holiday breaks. 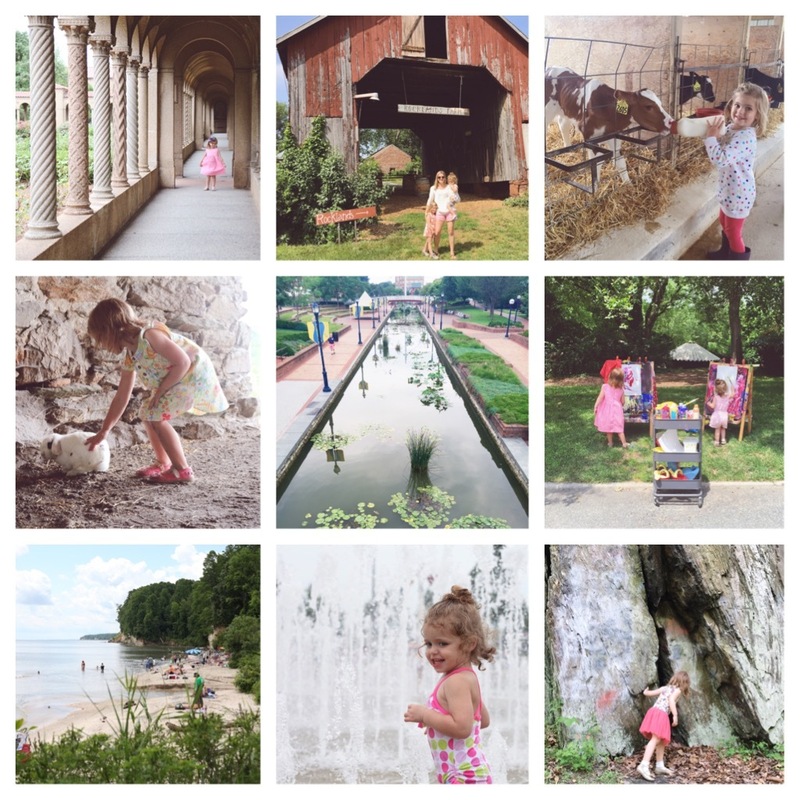 Camps are for ages 3.5-17.